Everyone knows that massage has a very relaxing effect on our bodies and minds. This is one of the many reasons people come in for massage on a regular basis. When we are relaxed, we are less stressed and we feel better overall. Howis it that massage’s magic relieves stress? First and foremost, massage is passive stretching of the muscle fibers; therefore, relieving tension and scar tissue that limits proper motion and function of the body. Tight muscles also reduce blood flow to the brain and when the brain doesn’t recieve enough nutrients from said blood, then we think less clearly and become more irritable. These benefits are the ones we see and feel immediately, but that’s only half of it. Behind the scenes, hormones work diligently to make us feel better. Through a positive calming touch, our body reduces “stress-causing” hormones such as Epinephrine, Norepinephrin, and Cortisol. The decrease in these hormones is a great thing because not only do the cause stress, but they also lower your immune system, disrupt your digestion, and inhibits tissue repair. As the bad hormones are lowered, the “feel good” hormones are increased. “Feel good” hormones such as Dopamine, Seratonin, and Oxytoxin. These hormones are responsible for improves normal brain function, enhances your emotional state, and give you an overall euphoric feeling. 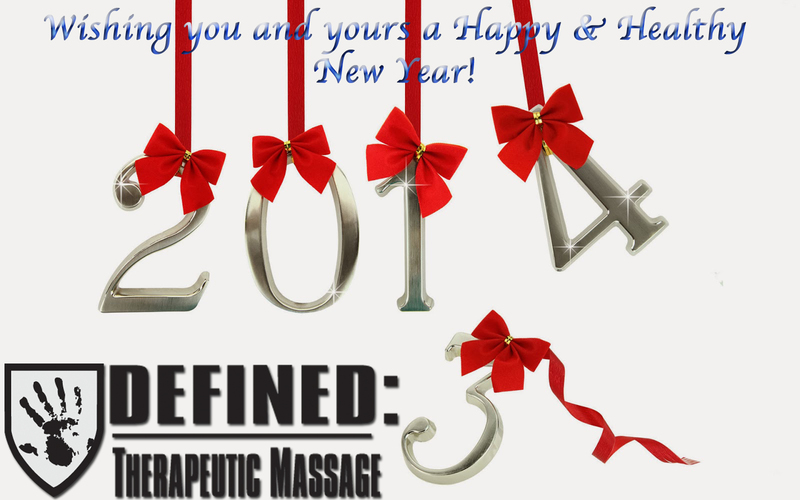 Massage has many benefits for the body and mind and now you know on of the most important in relieve your stress!